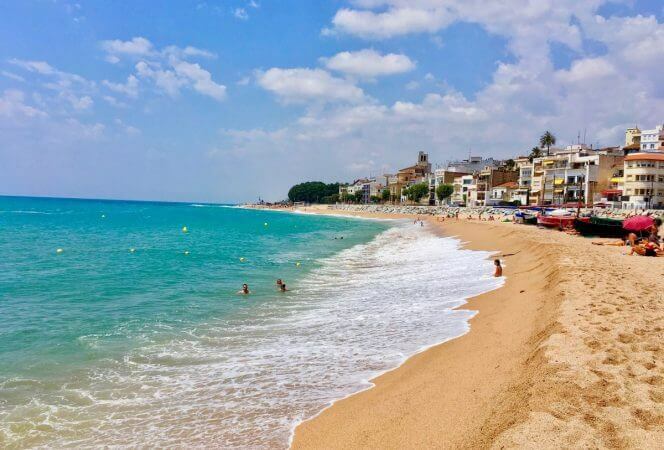 Visiting France with kids and need a break from museums and tours? 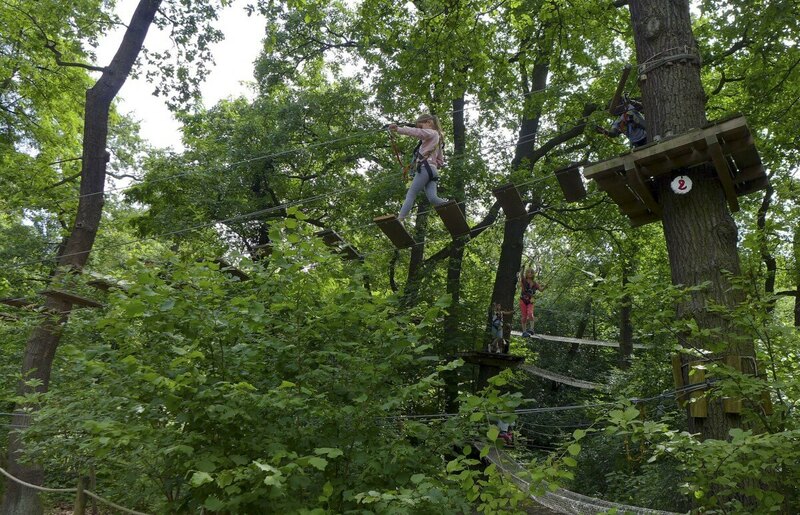 Take time to play at one of our favorite playgrounds in Paris! 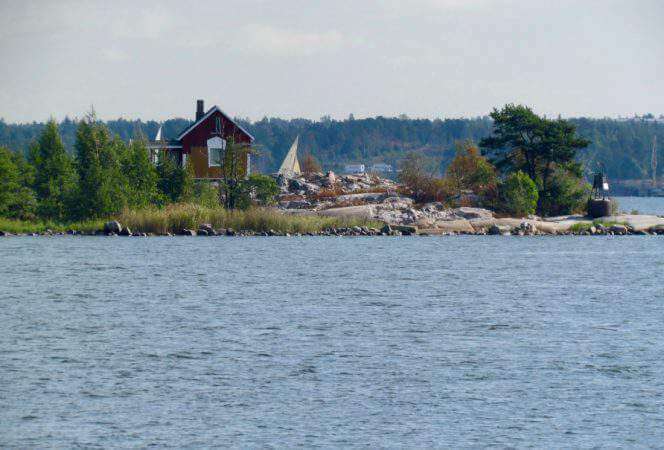 Contributor Heidi Gollub has all the best spots! Paris has been one of my favorite cities since I was a teenager, and I was so excited to take my children there for the first time last summer. 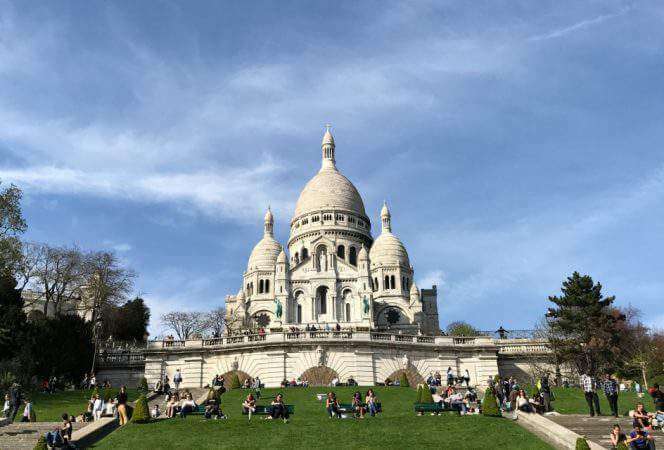 Sacré-Cœur, la tour Eiffel, Musée D’Orsay – I was eager for my kids to see and do it all. But, very early in our one-week stay, my younger children became restless with the non-stop touring of sights. Particularly my four-year-old. She had very little interest in walking through Notre Dame or the Louvre. So, after realizing there were only so many Nutella crêpes I could offer as bribes in a day, I started researching urban parks and places to play. 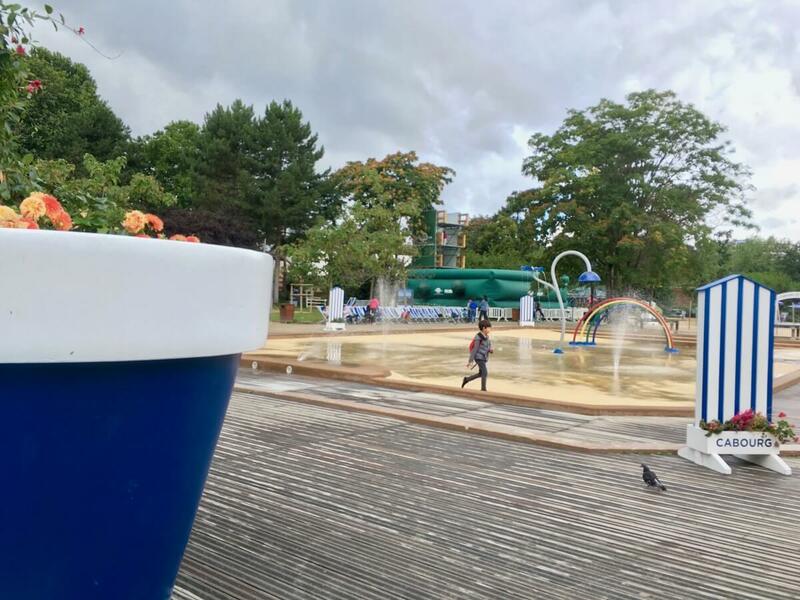 I had no experience with playgrounds in Paris, so tracking them down to visit came with a few surprises. Surprise number one: the best playgrounds in Paris take time and effort to get to. Our first stop was Jardin d’Acclimatation, a 47-acre park in northwest Paris. On the map, it didn’t look far from the city center, but it took us close to an hour to reach using public transportation. Then, it was a long walk from the Metro to the entrance of the park. 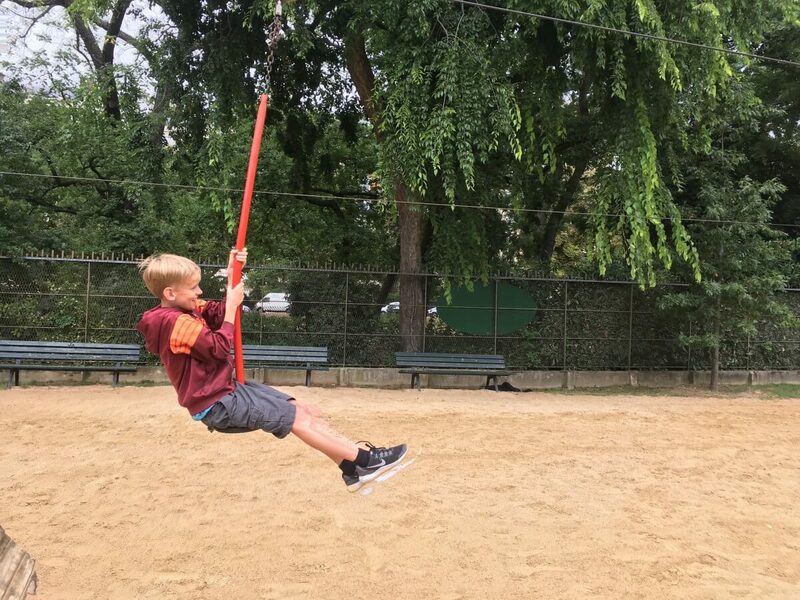 Surprise number two: many parks and playgrounds in Paris are not free! Jardin d’Acclimatation, for example, charges 5€ per person age three and up. That meant 35€ for my family of seven, which was a little painful for a playground visit. But, we spent hours in the park and could easily have spent several more. So, in the end, it was worth both the effort and the expense. Jardin d’Acclimatation is something of a low budget amusement park, with free play areas mixed in. The park boasts 41 attractions, so you may want to decide how much you want to tackle before you visit. It’s about half free with entry options and half paid amusement park rides, scattered throughout the park. It is possible to not spend any money beyond the price of admission, like we did, and still have a grand time. But, if you’d like to enjoy the carousel, flying swings and other small rides, there are options to purchase tickets online. What’s free? 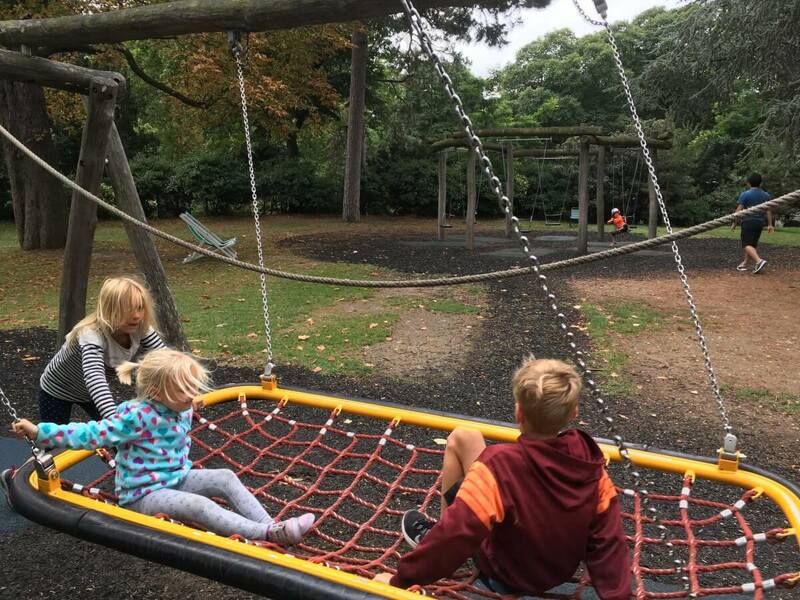 Four fun playgrounds, flying foxes, a small zoo, lovely walking trails and gardens, a large sprayground (bring bathing suits or a change of clothes), an aviary, and lots of fun circus mirrors. For paid tickets, you can also enjoy pony rides, pedal boats, an “enchanted river” boat cruise, a train, and even camel rides. Which ones are the tourists? 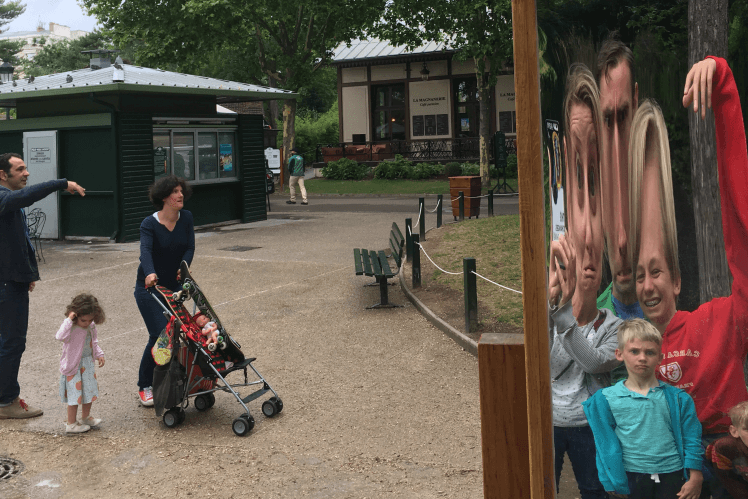 The family taking ridiculous selfies in the distorting mirrors! If you’d like to go, check out this map of Jardin d’Acclimatation. It will blow you away – the place is huge! In any case, Parc de Jeux was a huge hit with my younger kids. Riding this flying fox on a curvy track was a fan favorite. The best thing about spending time on playgrounds in Paris is watching your kids make fast friends with children of other nationalities. Mine never had any problem making new buddies, within minutes of arriving to play. It was a great experience to watch them try to communicate in a variety of languages! 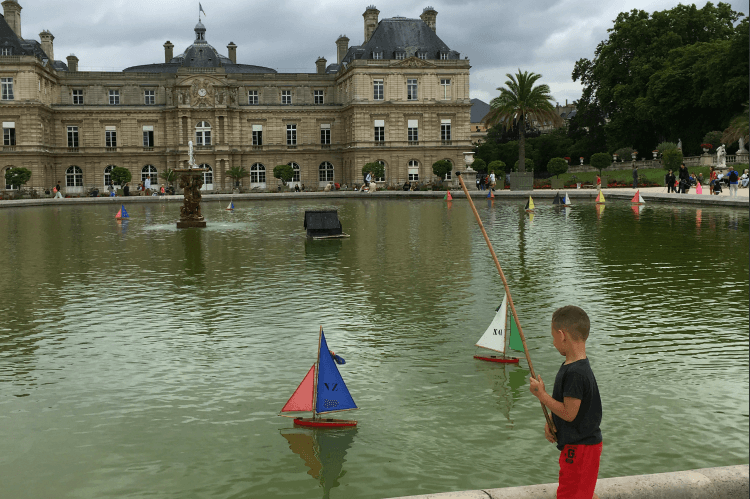 After tiring the kids out at Parc de Jeux, there is still plenty more to see as you wander through the 50 plus acres of Jardin de Luxembourg. By the main basin in front of Luxumbourg Palace, littles can rent toy sailboats. This low-tech indulgence allows kids to enjoy the simple pleasure of chasing their boat with a long stick, as the boat sails across the water. My kids desperately wanted to rent a boat, but their mama was worn out. Walking through these sprawling Parisian parks is no joke! 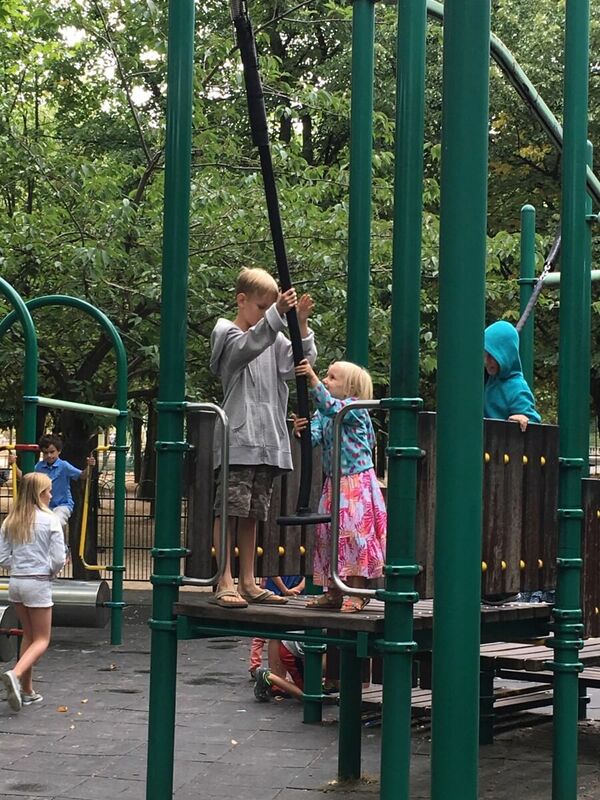 The fourth largest park in Paris, Parc de Floral de Paris is another great place to take a picnic and let the kids run free. 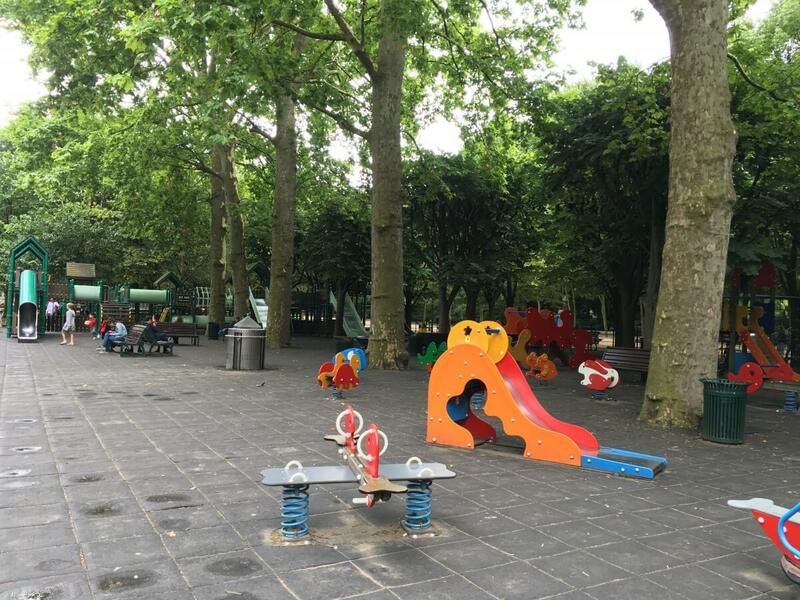 With flower gardens, a great playscape, and lots of neat spots for littles to climb and explore, this huge park is the one for you if you’re staying on the east side of Paris. You’ll get your steps in here, too. But, alas, this park isn’t free in the summer. If you visit from May to October, admission is 2,50€ for adults; 1,50€ for ages seven to 26. It is free for children under seven. Once inside, there is plenty to explore: a giant slide, climbing structure, and tunnels. 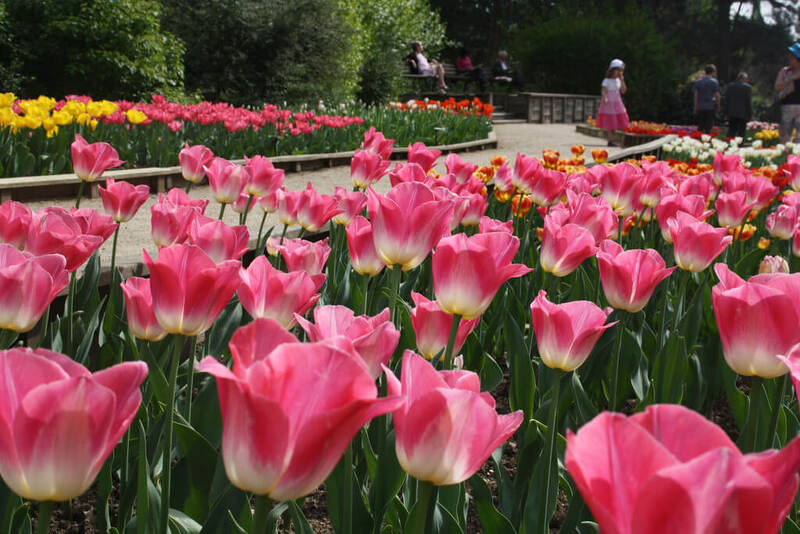 There’s also a butterfly garden, peacocks, a garden of tulips, and more. If you want to pay extra, kids can try a ropes course in the trees, mini golf, family bikes, a treasure hunt, ping pong, or the mini train. Parc de Floral Parcours Course; Photo by Susan Smith. Check out the map of Parc de Floral here. And now for something completely different: a park with cool play equipment where entry is always free! The modern Parc de la Villette offers three playgrounds. 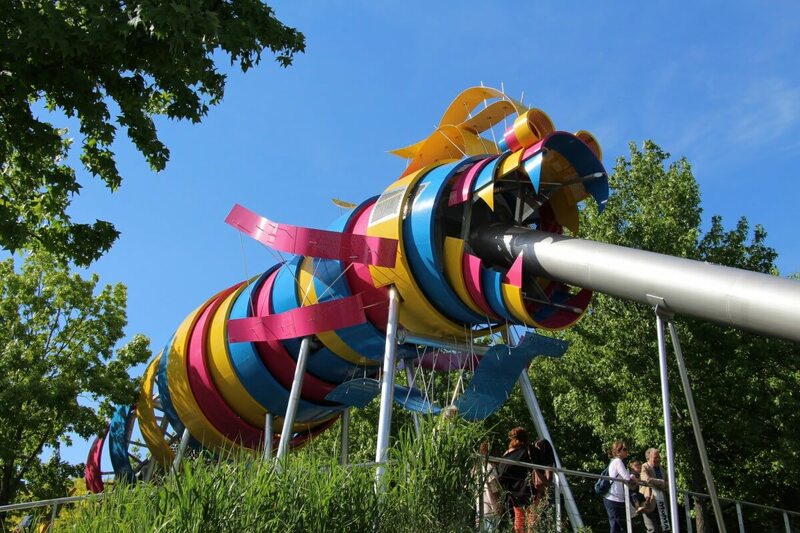 The main attraction for big kids is the Jardin du Dragon, with its 82-foot metal tube dragon slide. Jardin du Dragon; photo by Fred Romero. 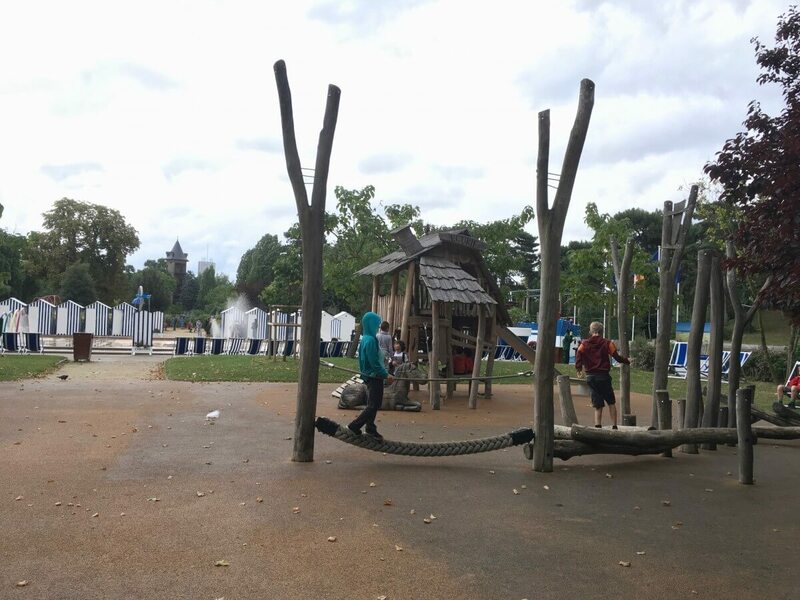 The largest fully landscaped park in Paris, at 137 acres, Parc de la Villette offers gardens and plenty of unique play equipment, from bouncing board trampolines to rolling hills with tunnels, to a ropes course. We didn’t make it to this one, but now that I’ve seen photos of the play areas and awesome dragon slide, I’m kicking myself. I guess we’ll just have to go back to Paris to check it out! Looking for more inspiration on exploring Paris with the family? 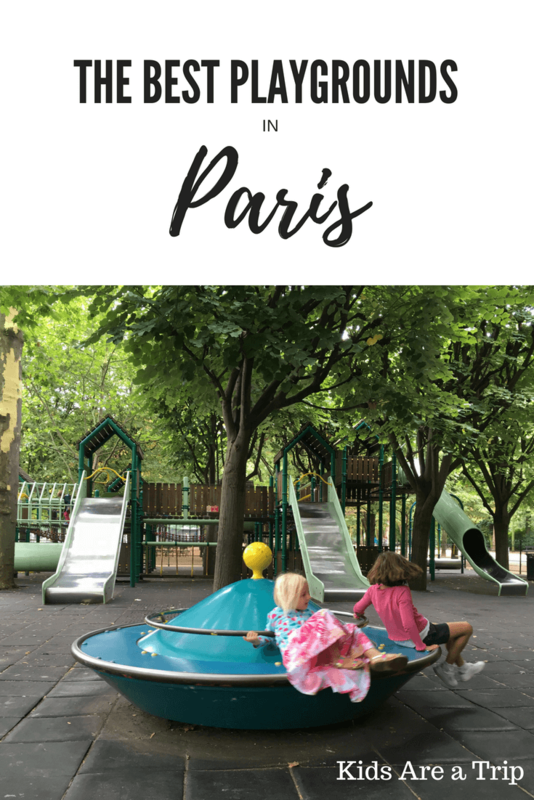 Read our posts How to Save Time and Skip the Line in Paris, Best Things to do in Paris with Kids and the Best Places to Stay in Paris with Kids!